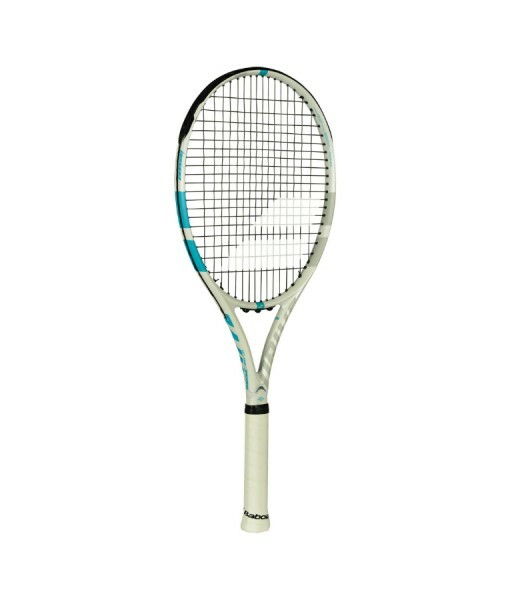 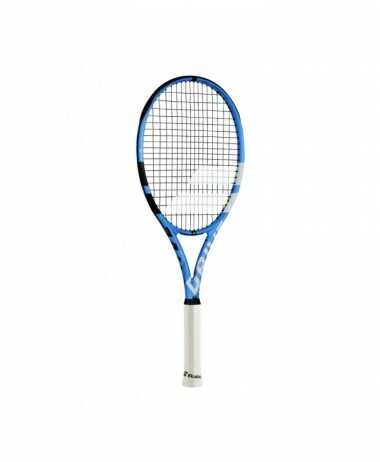 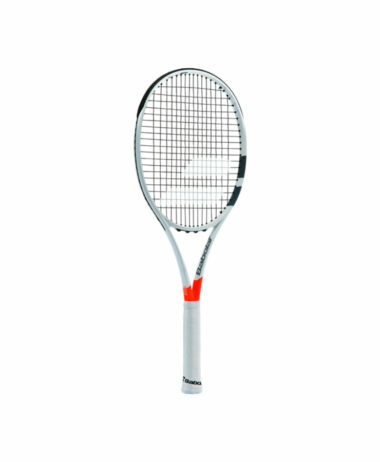 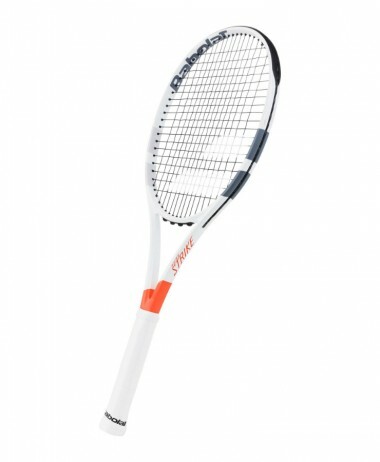 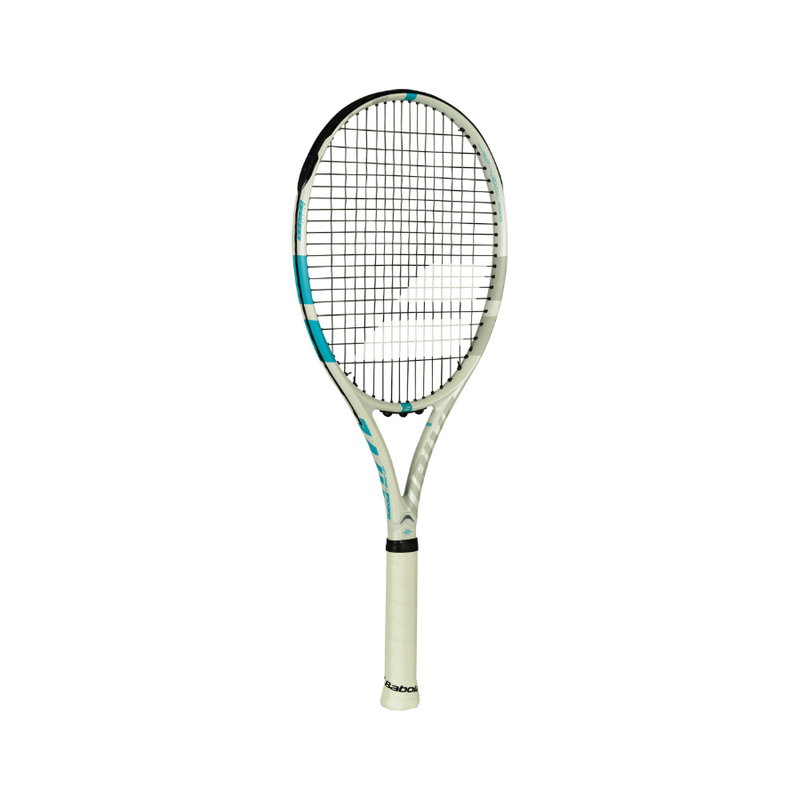 BABOLAT Drive G Lite Tennis Racket – A new launch for 2018 of a full graphite racket that uses some of the best technologies featured in Babolat’s performance rackets – inspired by the Babolat Pure Drive range. 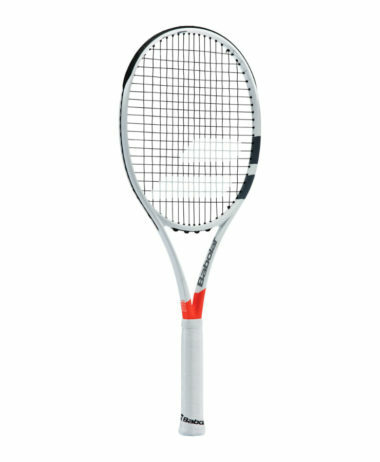 Ideal for juniors looking for their first full sized racket, or intermediate / recreational adult players who want performance and handling . 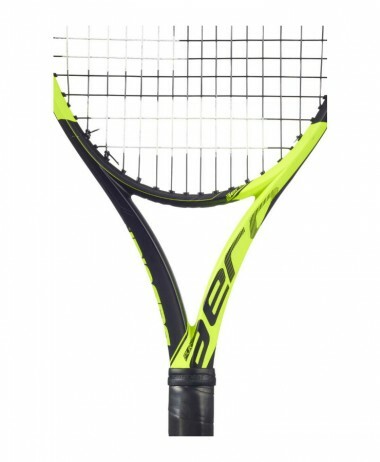 Adapted performance with full graphite construction & Woofer system. 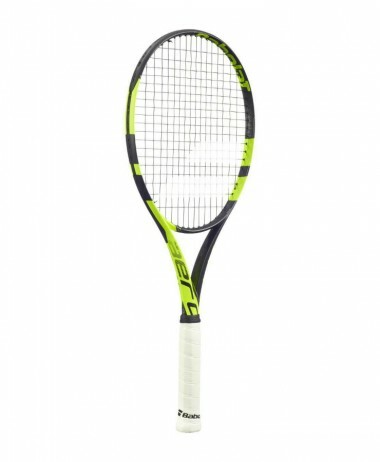 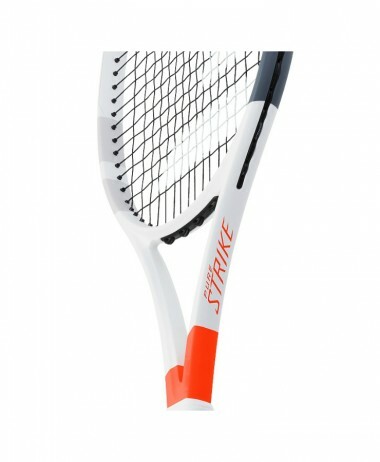 Adapted technology, inspired by the Pure Drive Lite, to enhance spin, responsiveness or power.